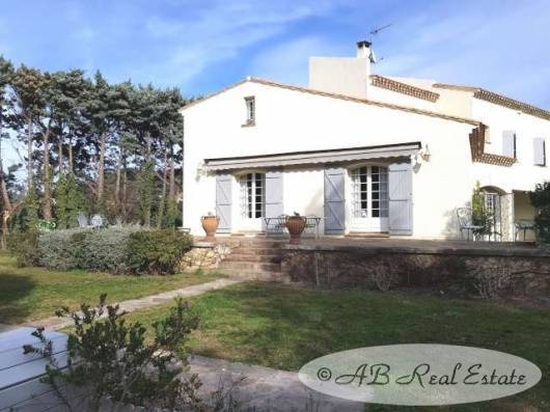 245m², 4 bedrooms, swimming pool, garage, 3000m² of wooded grounds, in the heart of a lively village, amenities nearby. A beautiful property with several possibilities. Maybe it will be your comfortable family house, maybe your superb holiday residence. Its quality materials, the large swimming pool in a peaceful setting and its perfect location in the heart of a village with all amenities are further strong assets. You will fall in love with!